An important part of a security system is a reliable surveillance capability. 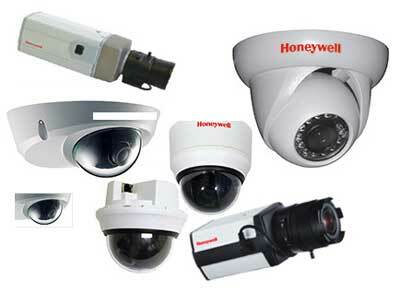 We don’t sell cameras as a product, we provide complete security solutions. If your solution includes surveillance, we install the right cameras and supporting components necessary to deter would-be perpetrators, or to capture evidence so you can prosecute them for their crimes. See the variety of cameras that are available, and know that whatever your surveillance needs, TX Security Dynamics offers the right solution. Weather-proofed for indoor or outdoor installation, these cameras provide vivid color images during the day, and black-and-white images at night. Infrared technology provides visibility for up to 95 feet. Perfect for schools, medical facilities, commercial and industrial buildings, airports, loading docks, entrances and driveways. Providing high definition, and both color and black-and-white imagery, these cameras provide excellent coverage in low-light conditions. Weather proof and vandal resistance, these cameras are made to last. 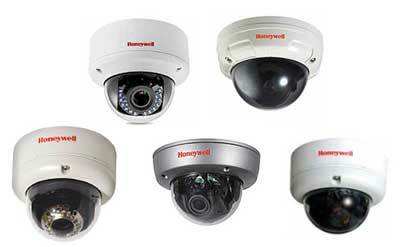 Situated indoor or outdoors, these cameras provide coverage for virtually any type of building or environment. Featuring five housing configurations and four integrated high-resolution, auto focus cameras, this system is extremely versatile. The color camera has zoom capability up to 18X. The Wide Dynamic Range (WDR) and True Day/Night (TDN) models have 18X, 26X and 35X zoom capability, with the 35X also featuring Electronic Image Stabilization (EIS). This system also includes Flashback for quick review of scenes and StillShot to save storage space. The coverage provided by this system makes it ideal for campuses, industrial complexes, airports, retail stores, and any other facility requiring extensive video surveillance coverage. 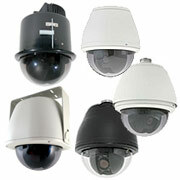 We offer a wide variety to mini dome cameras to meet virtually any need you have. Features include super high resolution images (700 TVL), low-light capability, backlight compensation, True Day/Night with removable Infrared filter, variable focus, color and black-and-white images, weatherproof and impact resistant housing, 3-axis rotation for precise camera positioning, low power consumption, and many other options. 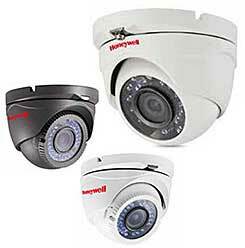 These cameras can be used indoors or outdoors to ensure the complete coverage you require. Positioned on or beside the door frame at head height, these height strip cameras provide a clear, color image of the suspect taken at eye level. An inexpensive method to enhance store security, it makes identification and prosecution of criminals easier. 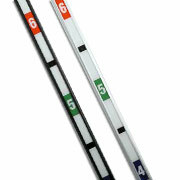 Great for installation at banks, retail stores, restaurants, cashier areas, gas stations, and many other locations. Offering several IP-based camera models, you can have models of 720p or 1080p resolution, up to 360 degree pan capability, 180 degrees of tilt, and 360 degrees of horizontal rotation, with zoom capability. Configurable to H.264 or MJPEG compression formats at three times the resolution of analog cameras. With ultra-high resolution (700 TVL), these cameras provide vivid color images by day and clear black-and-white images by night. Providing excellent low-light level capability, their 42 infrared LEDs allow visibility up to 100 feet away. 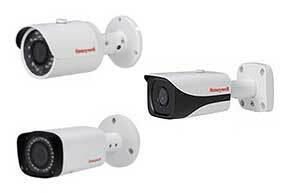 Weatherproof and vandal resistant, these cameras can be used virtually anywhere and provide 360 degree pan, 75 degree tilt, and 360 degree horizontal rotation. The NVRs we supply are not only integrate well with your system, they are economically price. Rack mountable and scalable, they can manage up to 96 channels and have up to 12TB of internal storage. The ability to monitor them through Apple and Android apps makes them extremely user friendly. We carry three types of analog Digital Video Recorders with H.264 video compresion. Features vary based on the model, but all are economically priced for quality recording. Ideal for use with analog systems in small to medium-sized retail, financial, warehouse, and educational facilities. Our VMS works well with either analog or digital systems, being able to detect the type of system. It can display digital or analog video to a digital or analog monitor without digital/analog compatibility issues. The VMS can be controlled by a traditional joystick controller, mouse, or third party interface, and is highly scalable. Ideal for airports, seaports, railports, large multi-site commercial buildings, casinos, and other high-profile locations. When you need the right camera, turn to TX Security Dynamics. Our high-tech cameras, recorders, and professional installation will provide a reliable video surveillance system for coverage of your property.